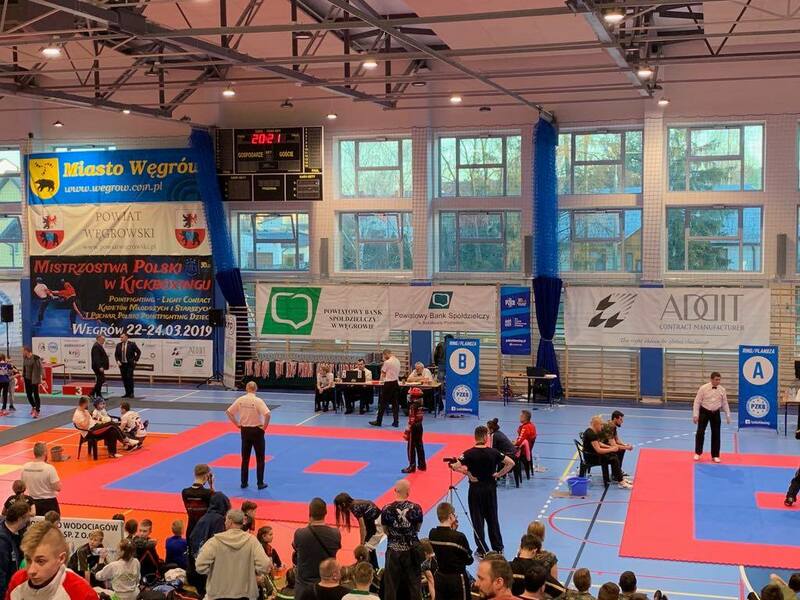 From 22nd to 24th of March Węgrów hosted the Polish Kickboxing Championships for youth and children. 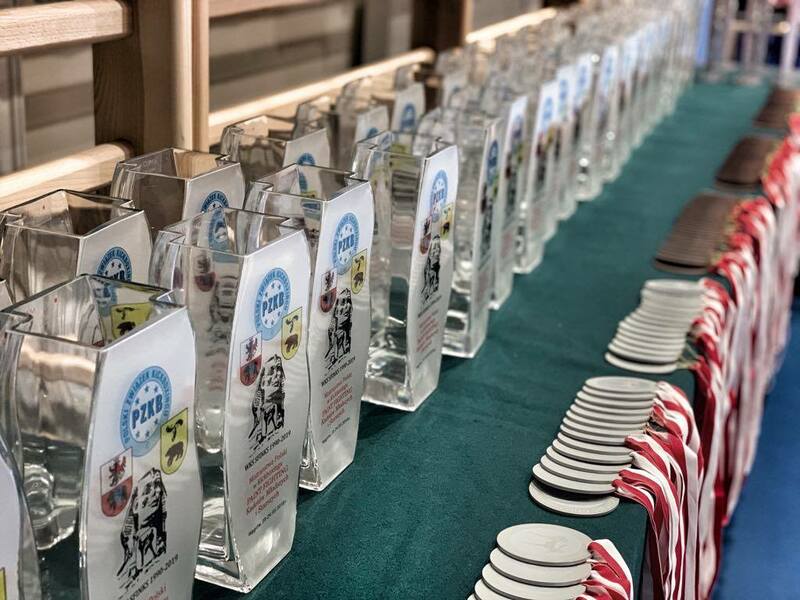 Our company for many years has been supporting Initiatives in the field of culture, sport, art and education. Addit was one of the main sponsors of mentioned event. 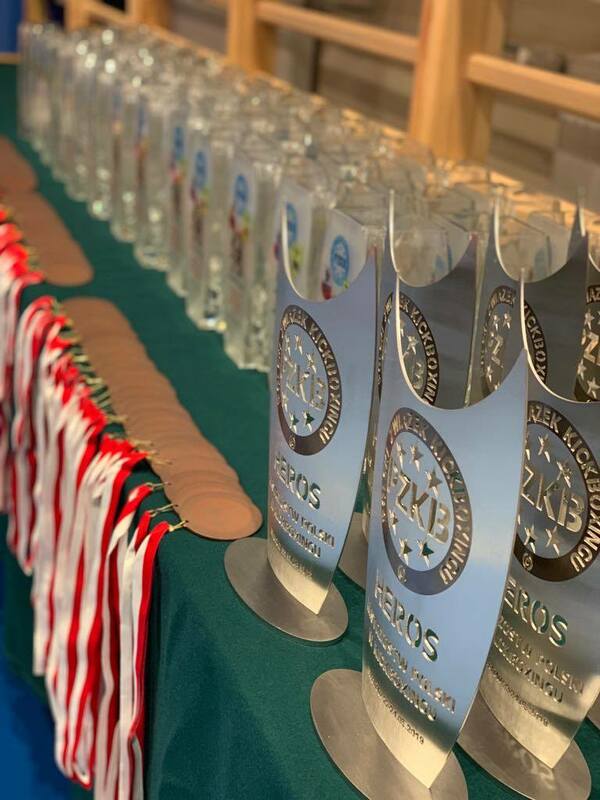 We have also prepared medals and trophies for participants of the three-day competition.